Since 2005, every track hosting one of NASCAR’s three national series events has had soft-wall technology in place. 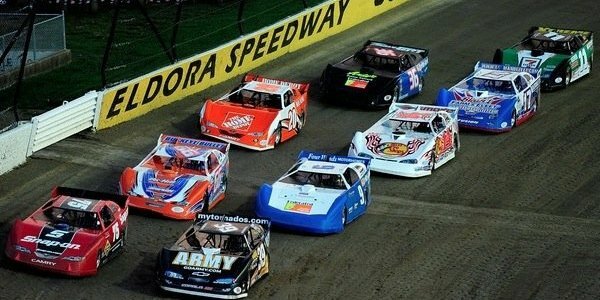 That will change in 2013, when Eldora Speedway, a 0.5-mile dirt track, hosts a Camping World Truck Series race. 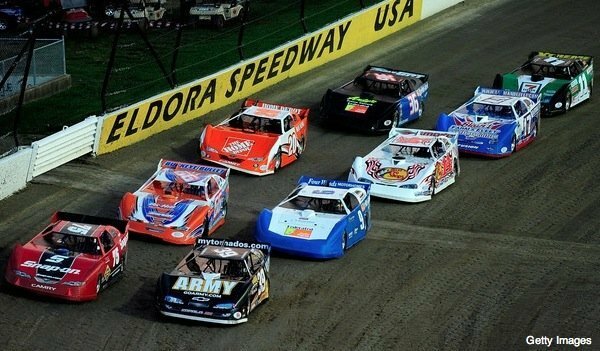 Even though Eldora does not have SAFER barriers installed, NASCAR director of safety Tom Gideon said the track meets NASCAR’s safety guidelines. Because the soft-wall testing at the Midwest Roadside Safety Facility in Lincoln, Neb., has been done on pavement, Gideon said there’s almost no data about how vehicles racing on dirt could interact with a SAFER barrier. Not only can the track change in adhesion during the course of the race but also much of it can wind up settling against the protective barriers lining the track, which creates a new set of safety issues, according to Gideon. “I think part of that problem is the dirt surface and that you really don’t know how the surface is going react and how much it will pile up against the wall,” Gideon said. Just because Eldora has been approved for 2013, that doesn’t mean NASCAR’s opinion on SAFER installation has changed. Other short tracks — whether they be asphalt or dirt — interested in being host to an event still will have to go through stringent safety inspection, Gideon said.